I was super excited when I found out that I would have the opportunity to review this book. In middle school I was bullied, and now as a parent, I feel that it is my responsibility to teach my son the importance not bullying and one or the appropriate procedures that he should take if he sees someone being bullied or if he was every bullied. With bullying so near and dear to my heart, I knew this was the perfect opportunity to share with my readers this topic. Especially with children going back to school in August. (for most) This book is the perfect intro to this topic, and I truly feel that it is appropriate for most ages. To me it’s a reminder for teenagers and a reinforcer or topic building for smaller kids or tweens. I love how this book shows that being bullied is not about giving up and being mean to the next person. It is about stopping this vicious cycle. All of the adorable sea friends, gathered together to stand up against bullying. Hugo, was the most adorable starfish, even though he saw his friend(s) get bullied by larger fish. He did not give up hope and start bullying other fish or pretend that it didn't even happen. He supported his friends and created the A.B.C. (Anti Bullying Club) Hugo showed throughout this book how to continue to maintain a positive behavior which I truly loved. 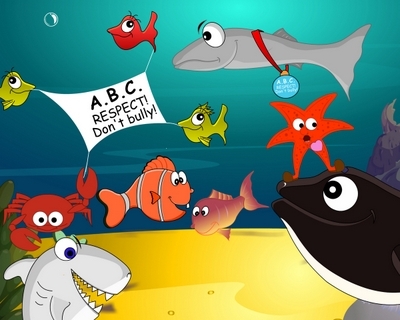 I also, loved how this book gave so many great scenarios of how the other sea friends were bullied. This book truly gives a great starter point for parents to discuss why bullying someone is not an option. This is such an adorable book, and would be appropriate for pretty much any age group. I love how the author incorporated Spanish in the book. 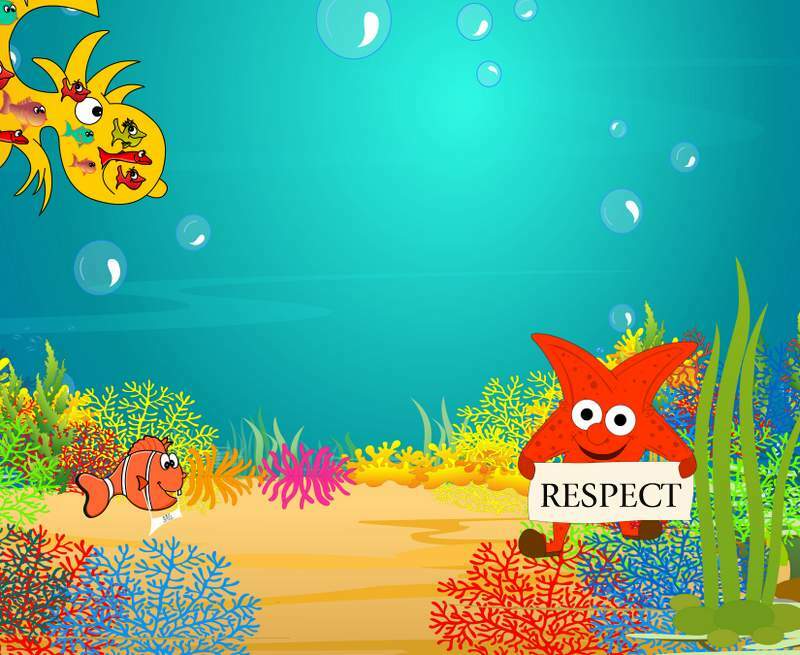 This is also really good for children who are trying to learn Spanish and also for children who speak Spanish fluently. I also enjoyed how the author incorporated at the end of book a page for the reader to share how they would help A.B.C., and by drawing and writing. I would highly recommend this book to family and friends, and it would also make the perfect gift to children as well. Thank you Suzy Libermann for this wonderful opportunity! 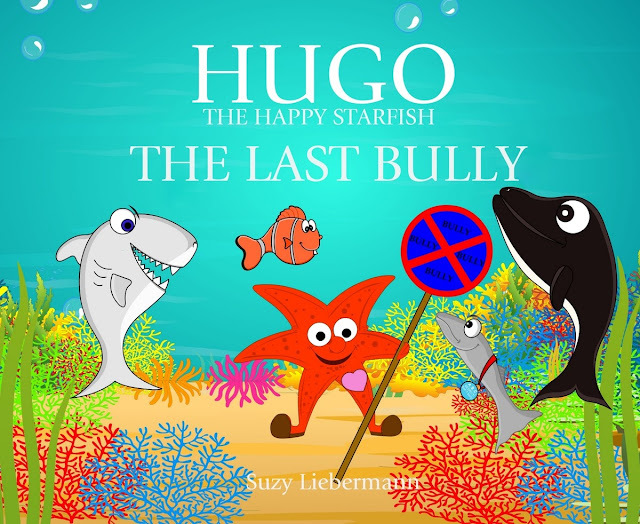 For additional information about Hugo and his other adventures, be sure to check out Suzy Liebermann’s website, and visit her Facebook page. You can also head over to Amazon to order your own copy!